Home and Office moving is a complex and tiring task that requires days to pack and unpack. And all this while, the setting of furniture and each everything makes you tired and worn out. Therefore, moving companies are in business to assist you with moving your setup from one place to another, whether you are relocating far off or nearby. Although there are different varieties of moving companies, which differentiate in Office and Home Moving, Mod24 has separate divisions of teams to help you with your moving accordingly based on the type of your relocation; home or office. Mod24 offers online booking through website so you do not have to take out the time off your routine to make a booking. Home moving is especially hectic for every individual who must carry out the whole relocation process on their own. People who live in small flats or houses have comparatively less work which they can handle on their own, but other than that, professional help is always worth your physical health. Packing all the stuff, shifting and then unpacking it may not sound difficult, but there are many things that are fragile, heavy and need careful handling, so they do not break while being shifted to the target location. Mod24 can help you estimate the complete weight of the items and the cost that it will amount to, so you can get an idea of how much you are spending on and how beneficial it is for you. There are some factors that vary in moving of homes, that is the size of the house and items, the distance to be travelled, and the fee of the company itself. 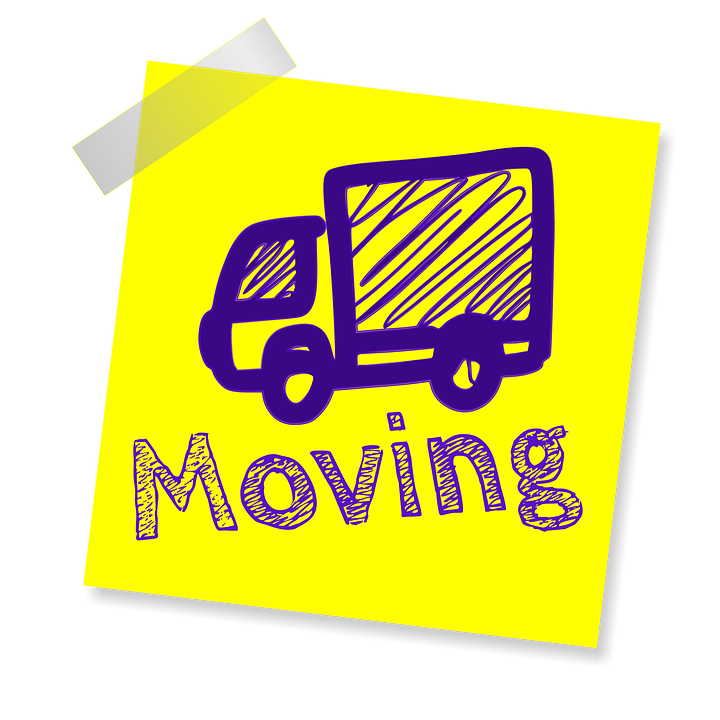 Office Moving is not the same as Home Moving, mainly because Office equipment, machinery and files are more sensitive to handling and care which is why coordination, better packing and fragile handling is important. Mod24 works as team to wind up all the necessary items around your Office and assemble them to the new location in a timely manner. This way, time is saved, and you can even take the day off while the Movers are at work. Mod24 is available online on demand and in terms of Office moving, they offer you complete installment of equipment in work stations while unpacking and settling down in the new location. Our team is equipped with the special tools and the necessary expertise to help you with moving. In some cases where the furniture needs to be replaced, you can also hold the new furniture with us in case it comes ahead of schedule, and we can dispose off the old furniture which is not for use. Likewise, any items that need to be stored especially for Offices as they have a lot of stuff to organize in the place, we can hold it. Mod24 helps you every step of the way for you to start at a new place in a settled environment without the stress of having to deal with installation, handling, organizing etc.